Bee Cruse is a proud Cabrogal woman of the Darug Nation. A born storyteller, she is currently writing a three-part short film series called The Hunt. 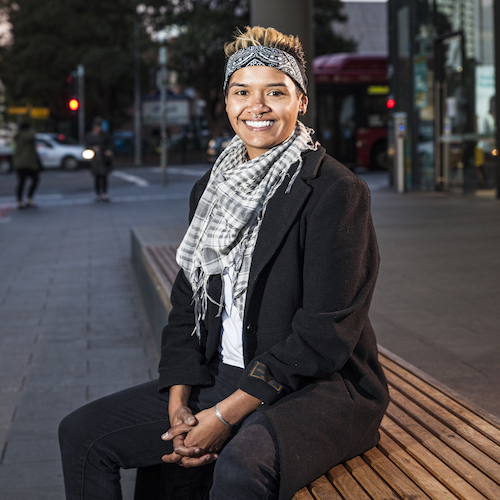 She has worked on productions such as Redfern Now, Cleverman, National Theatre of Parramatta’s Stolen and Urban Theatre Projects’ Home Country, part of Sydney Festival 2017.